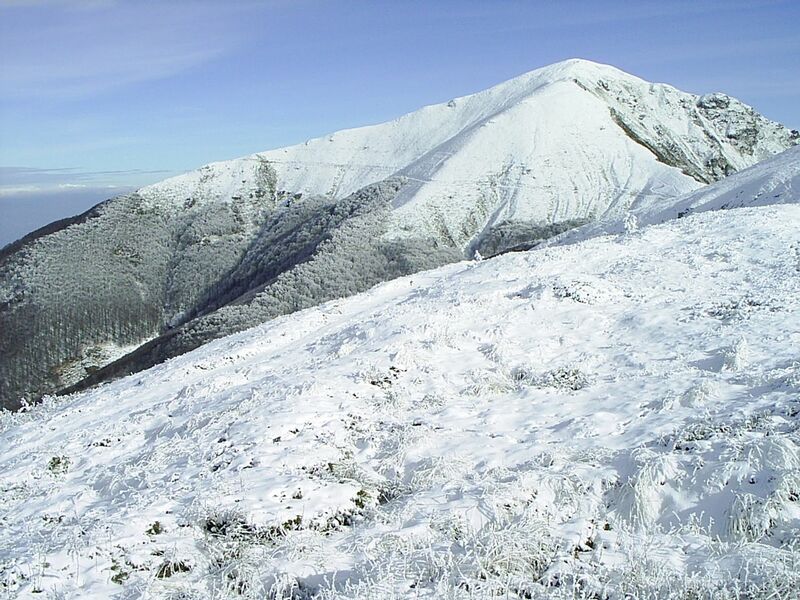 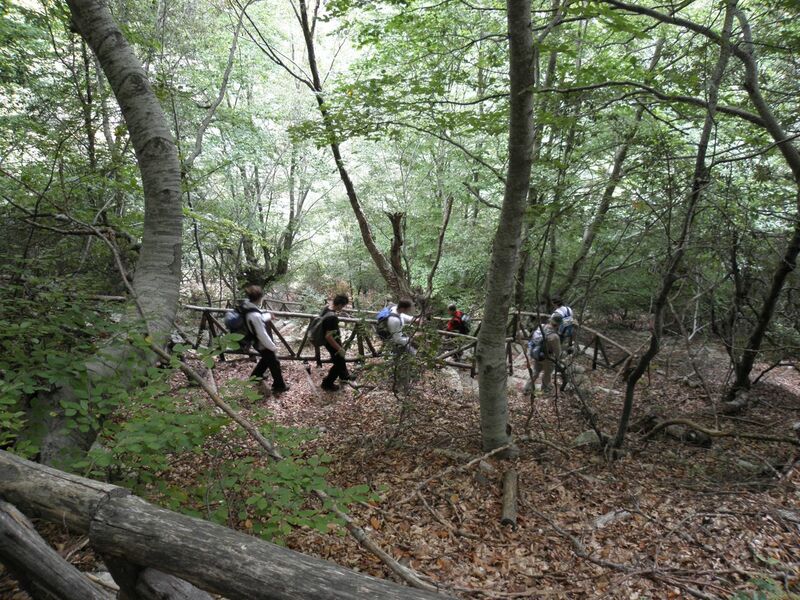 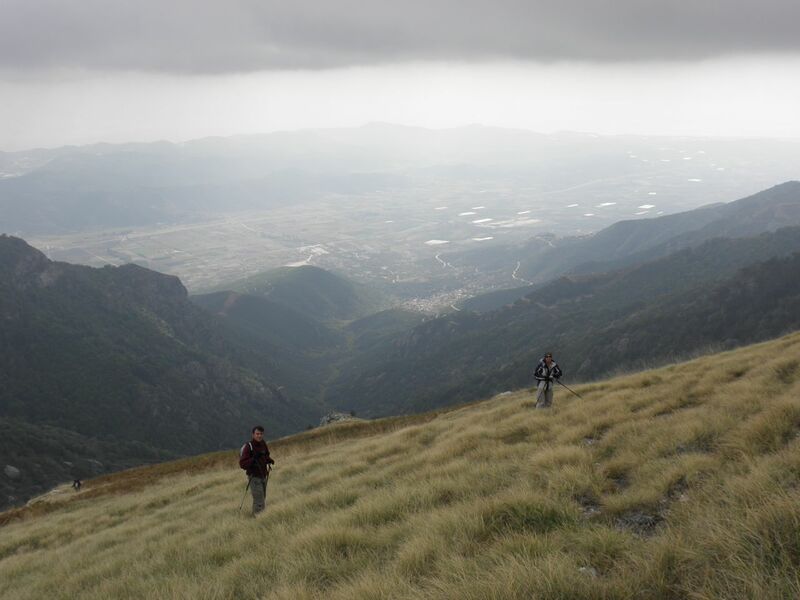 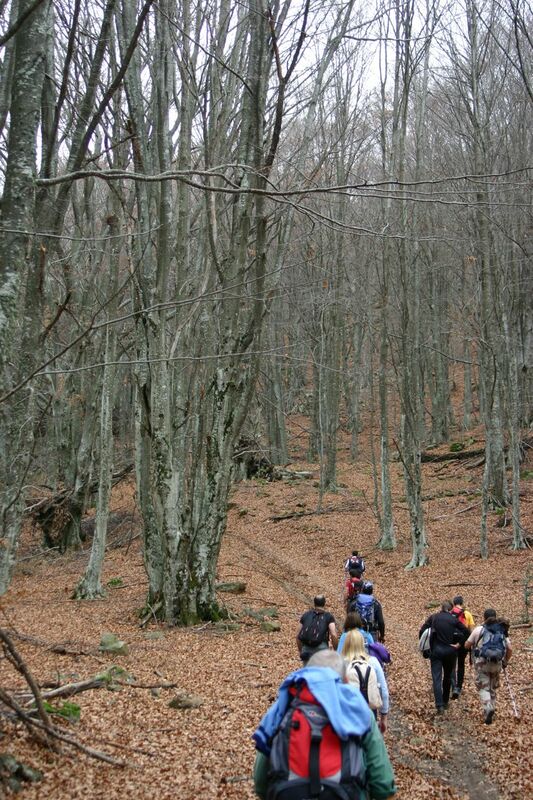 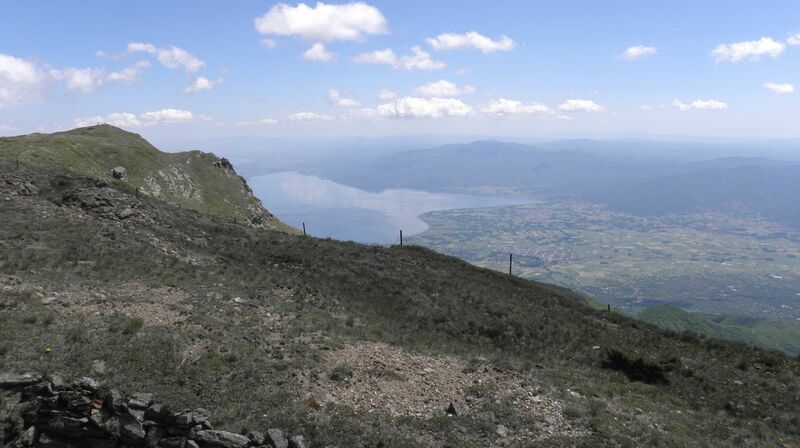 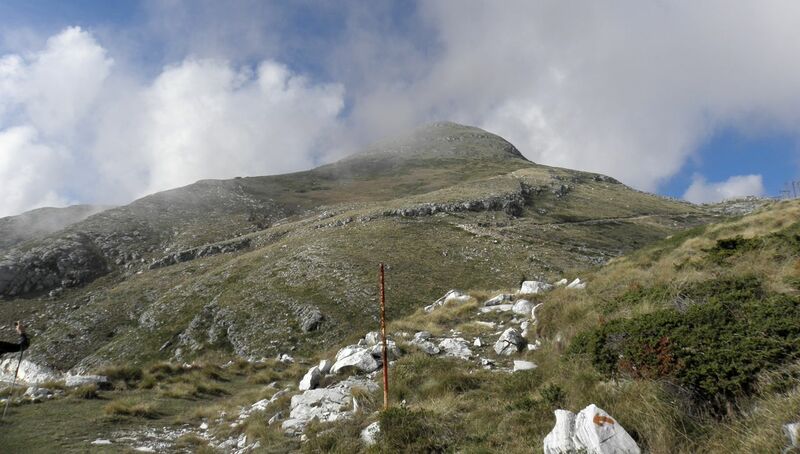 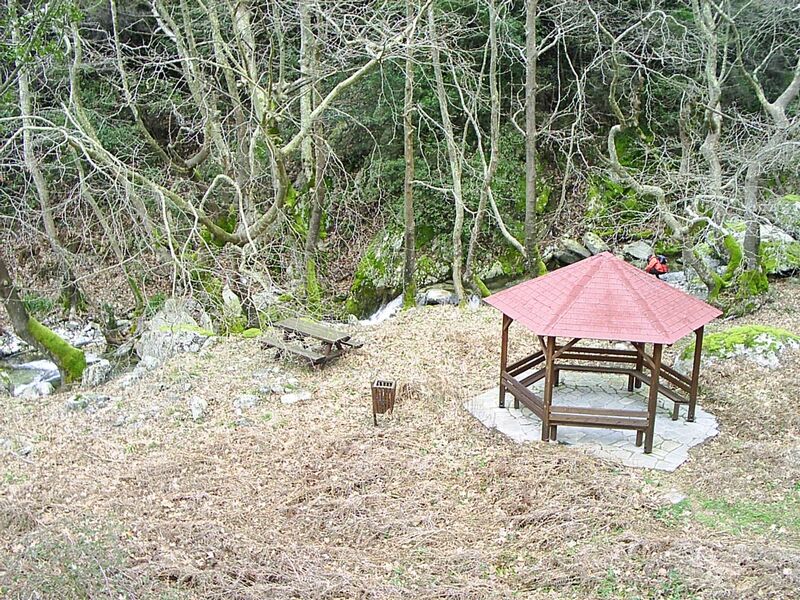 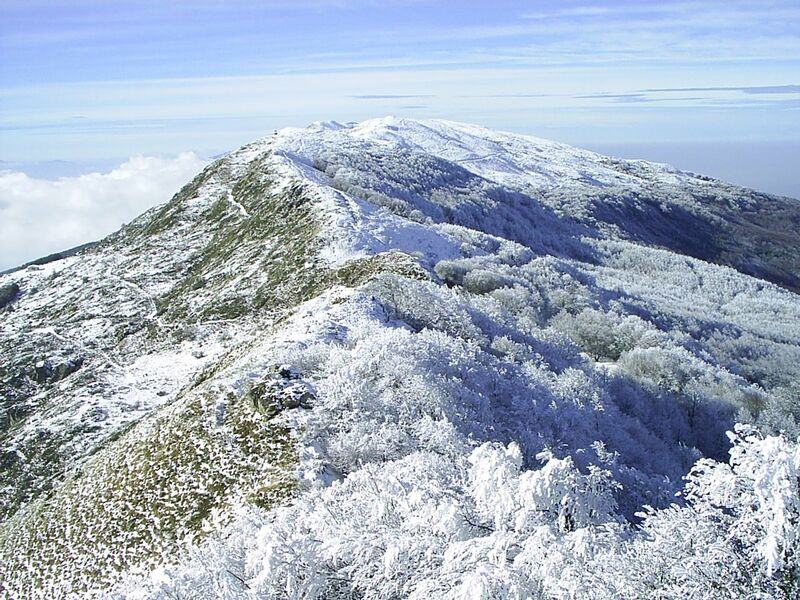 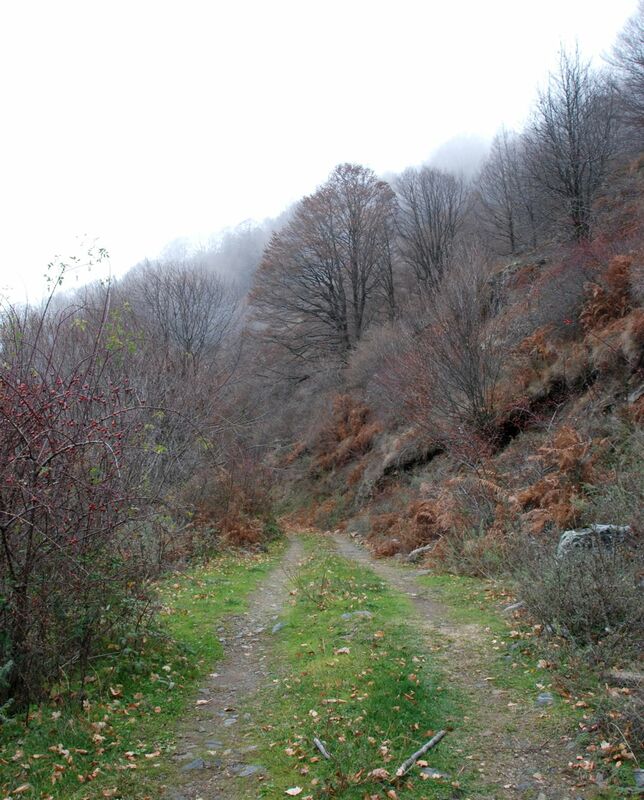 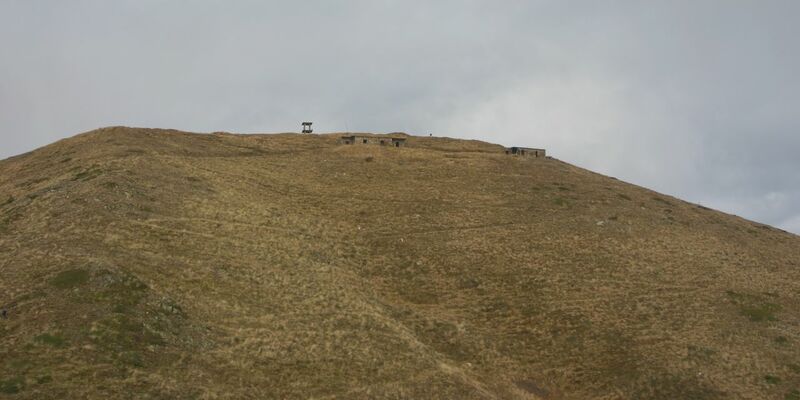 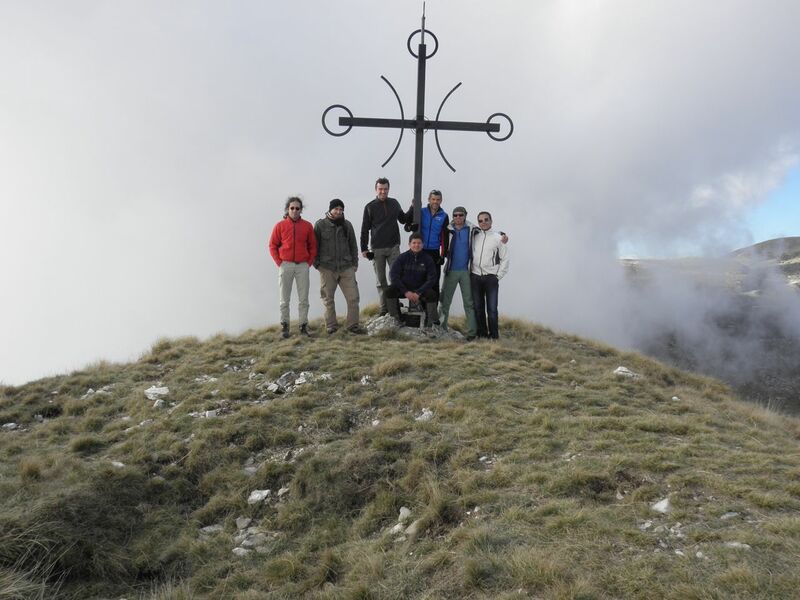 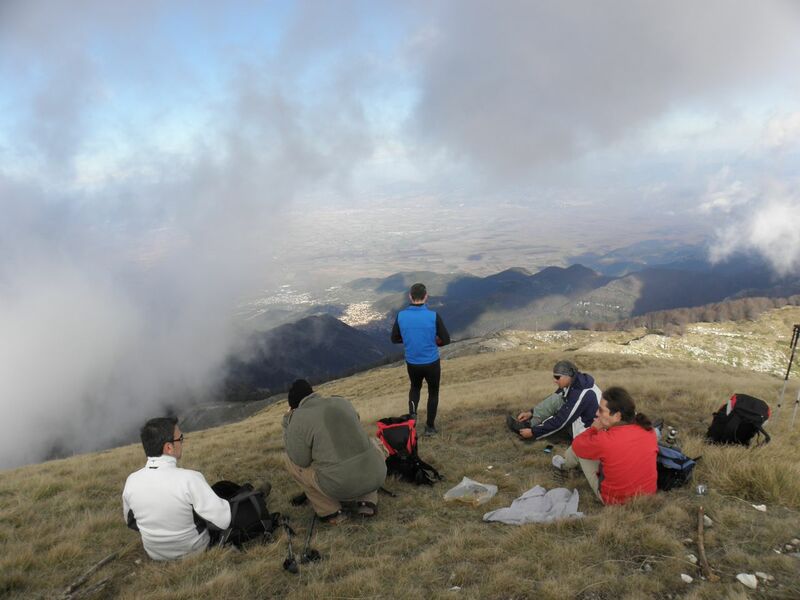 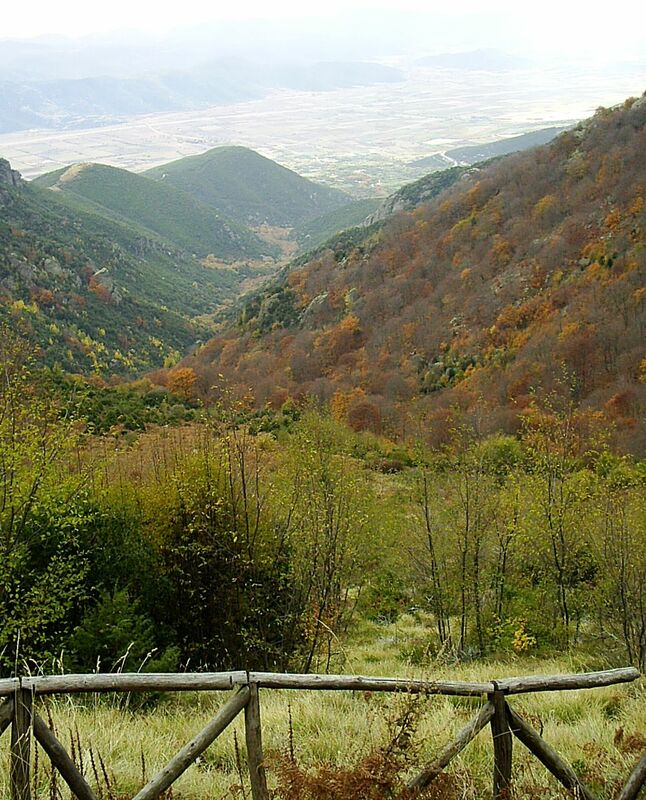 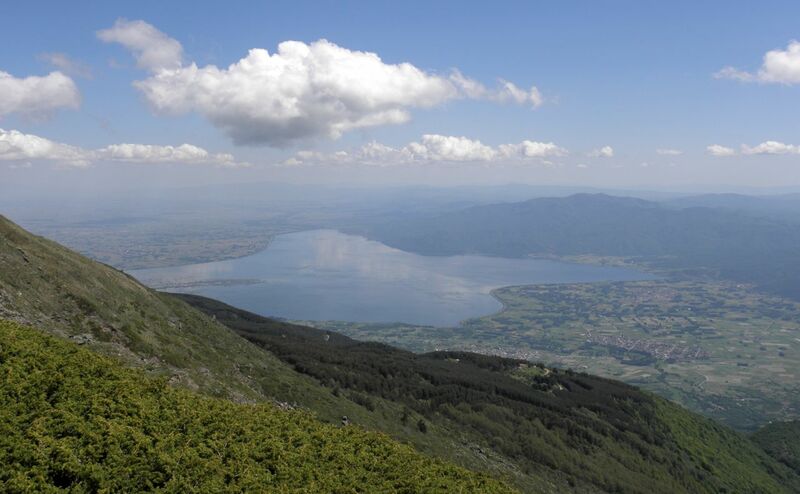 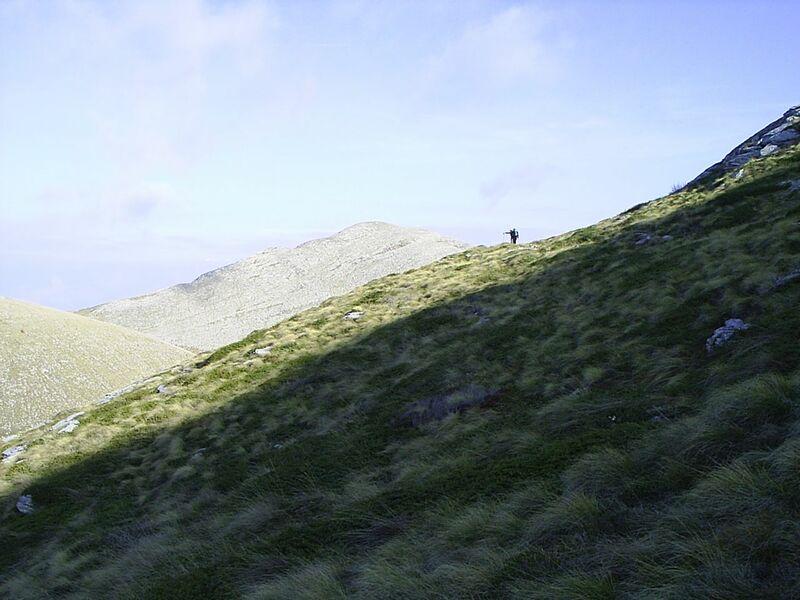 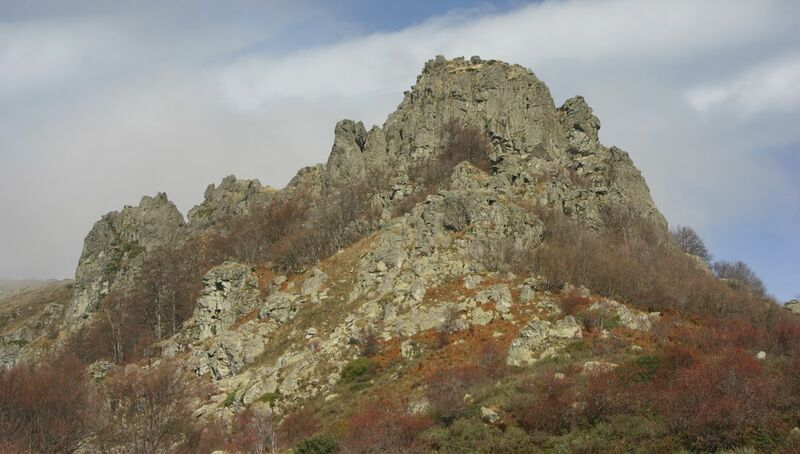 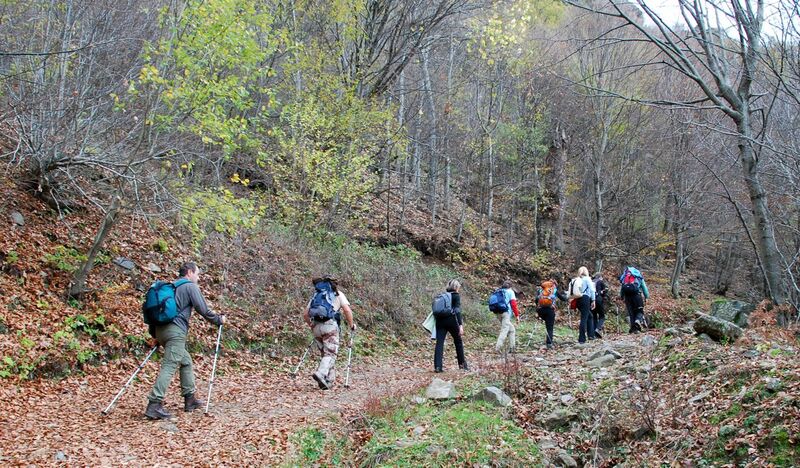 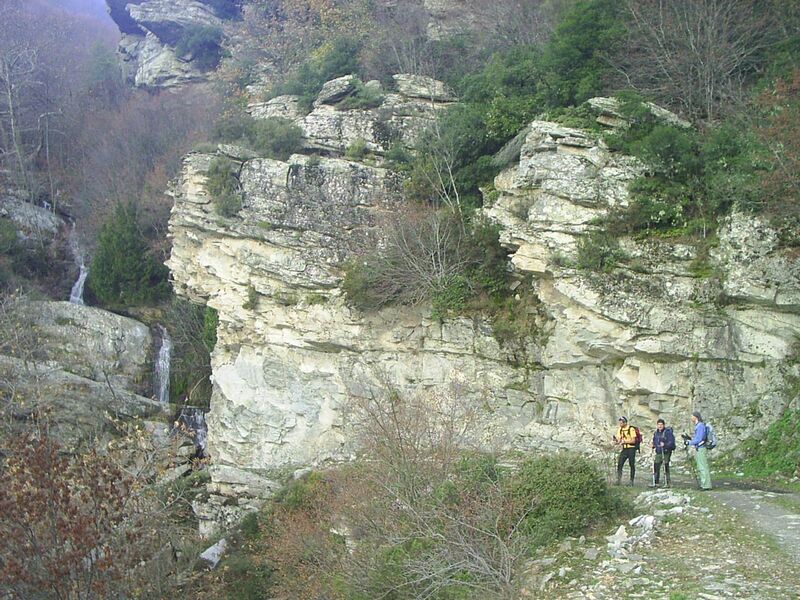 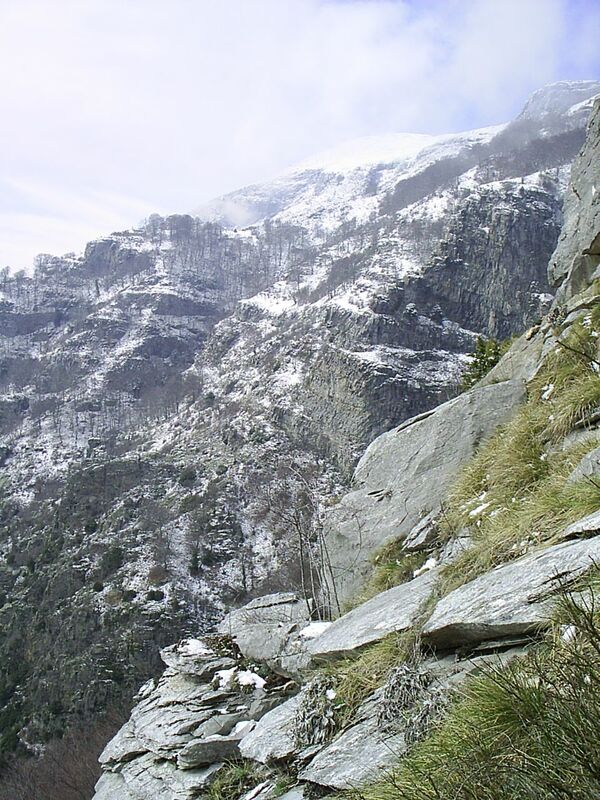 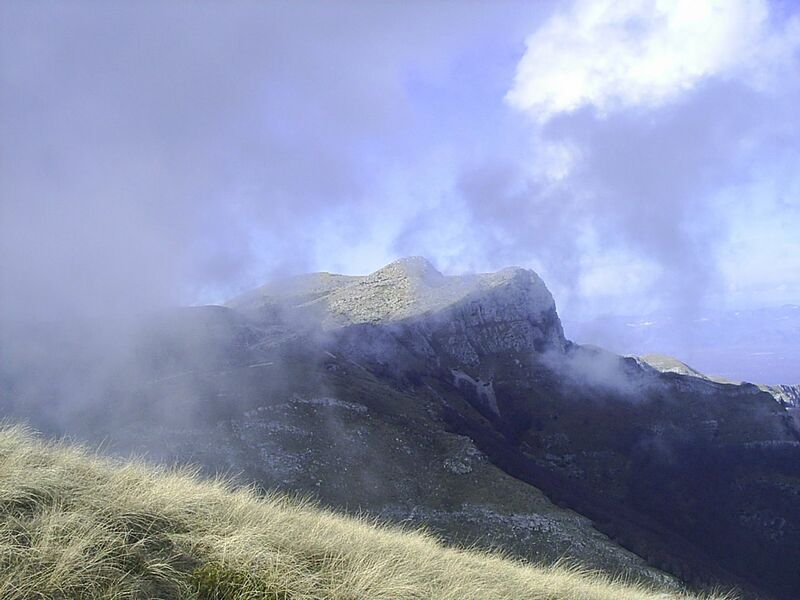 Located near the town of Serres in northern Greece, both mountains provide exciting hiking and unforgettable plaesure. 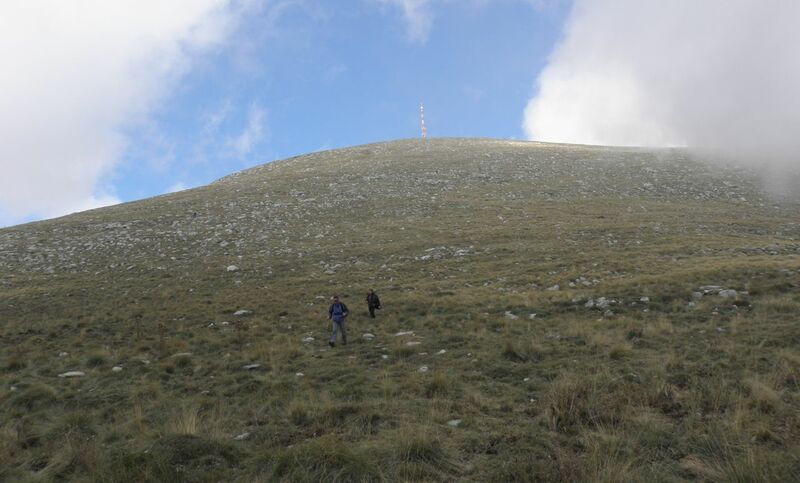 Radomir (2.029 m) from Petrits / Bulgaria (700 m) to Ano Porroia / Greece (500 m). 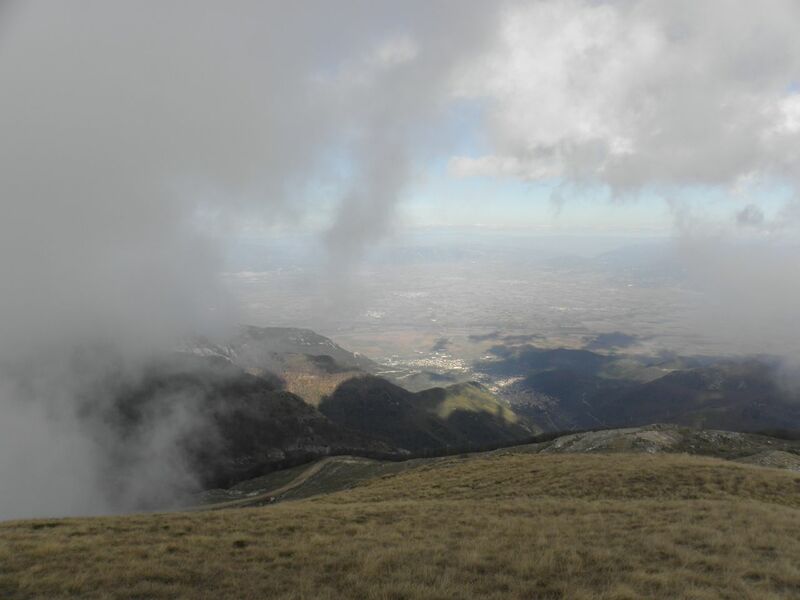 Mati (1.956) from Mesorrope (350 m). 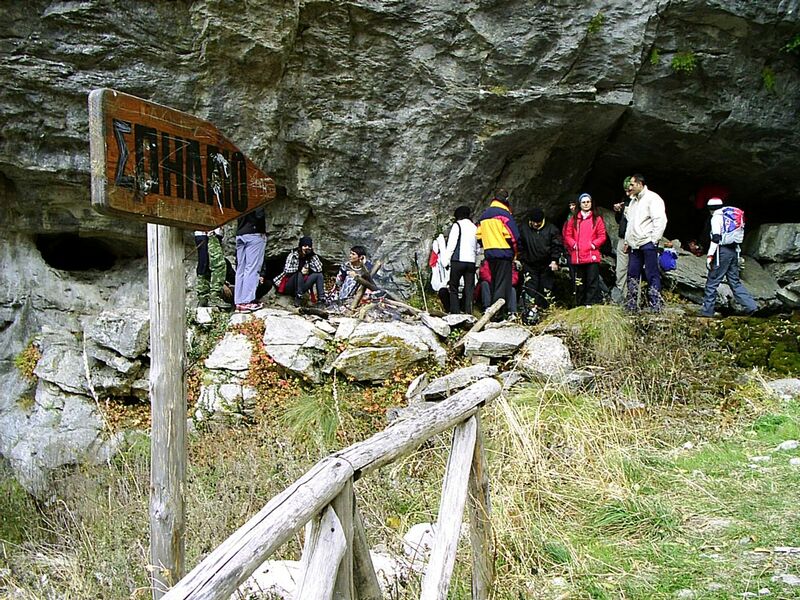 Accommodation in hostels – mountain huts.